Director X visits Wild n’ Out Sports bar in South Beach. Julien Christian Lutz (born October 31, 1975), credited professionally as Director X, is a Canadian film and music video director. 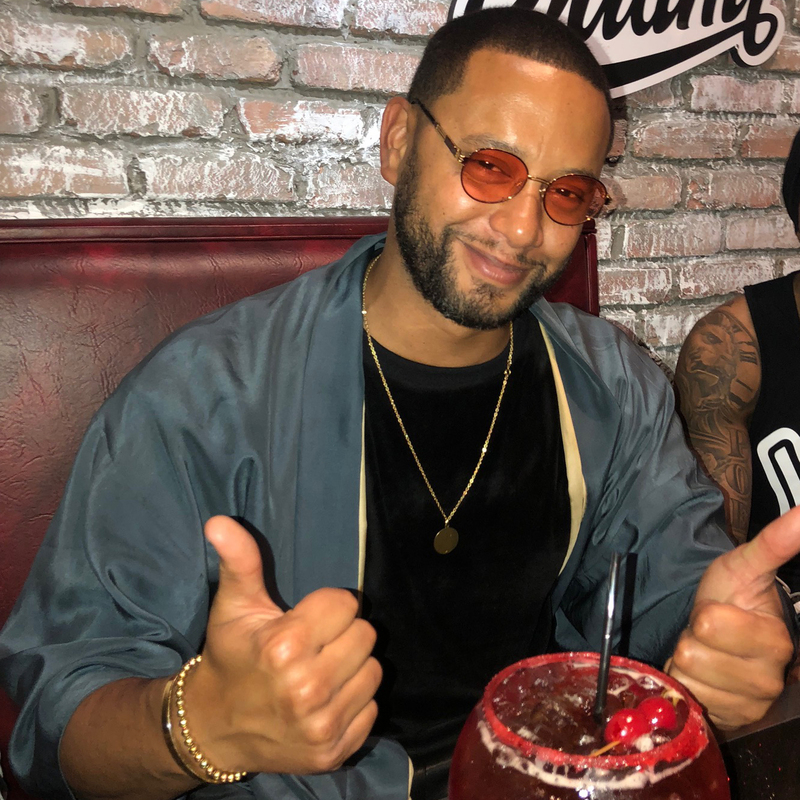 Director X, tried our signature Wild n’ Out Henny Bomb. NORE stop by Wild n’ Out Sports Bar opening in Miami. Akon stop by Wild n’ Out Sports Bar opening in Miami.